I’ve been infusing Vanilla Beans and also cloves in sunflower oil for over 6 weeks now. I scooped out the vanilla bean seeds and added them to the oil then chopped the beans into tiny bits and sealed the jar and put it on a bookshelf out of the way, occasionally I would shake it. For the cloves I just filled the jar three quarters full and then added sunflower oil to the top. Wait at least 6 weeks before opening, do not open unless you are using it. Spoilage can happen occasionally. I generally keep mine in a dark place. Add all ingredients into a double boiler until melted, stir gently then pour into a mixing bowl. Chill until liquid begins to turn opaque then alternate between mixing and chilling(2-4 minutes at a time) until it has the consistency of whipped egg whites. This part could take up to 20 minutes. Scoop into a clean container and tap gently on the counter to settle the product and remove any large air bubbles. Seal tightly and label. I guess the type of oil you use for infusion will change the scent slightly, as could the duration and other minor things like the type of vanilla bean you use, in this case I was using Bourbon Vanilla. Anyways to me it smells dark woodsy and mysterious… and a little bit like a french vanilla root beer float. I got woken up way too early by a bored boyfriend but at least he brought me coffee with whipped cream and cinnamon, he’s good for that sort of thing. 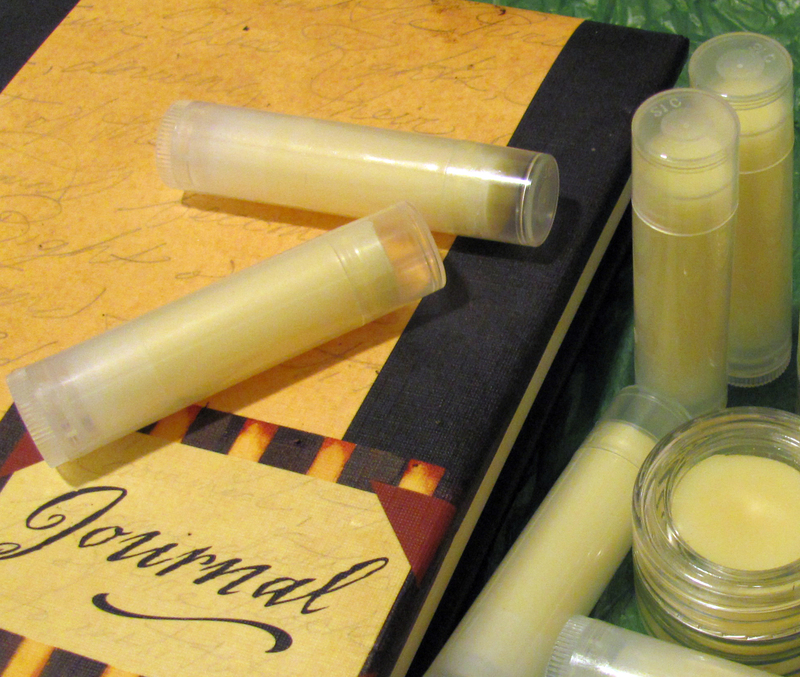 It motivated me to get up and make some Earl Grey lip balm since I’ve been in love with bergamot this past week. Here’s the recipe I used.